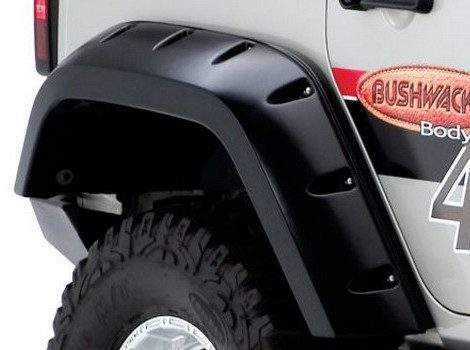 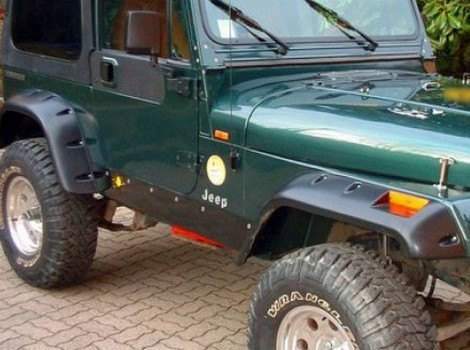 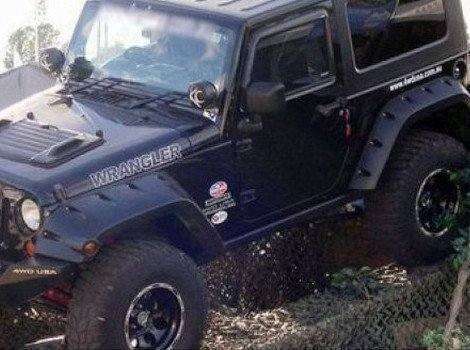 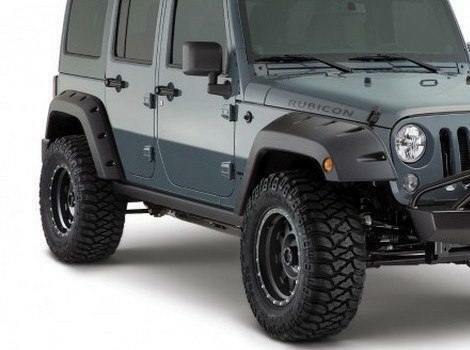 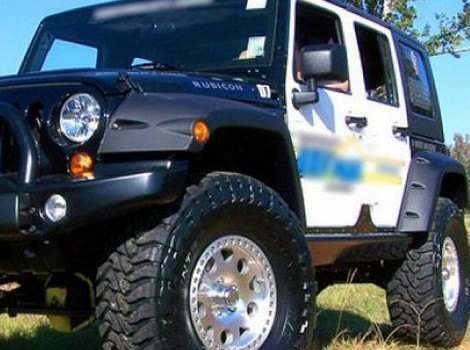 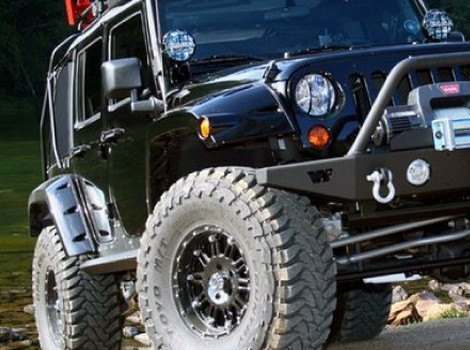 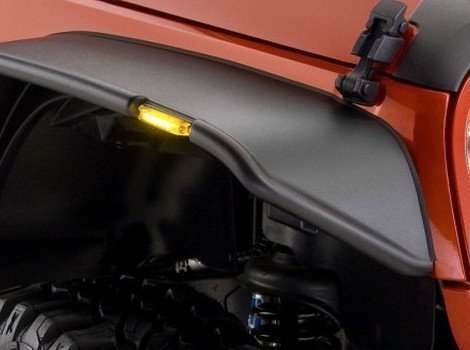 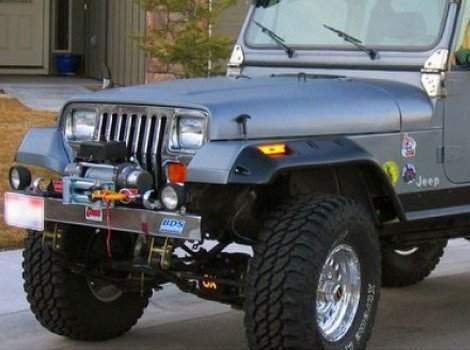 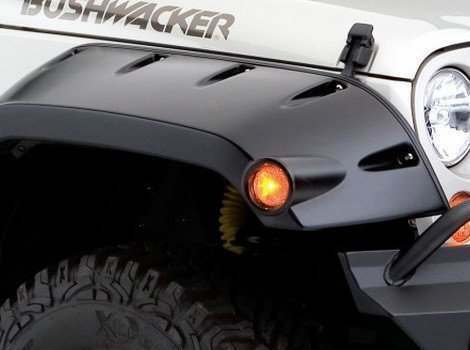 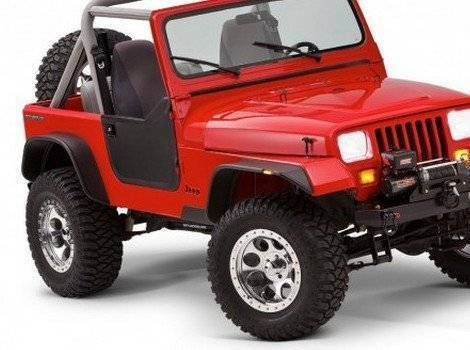 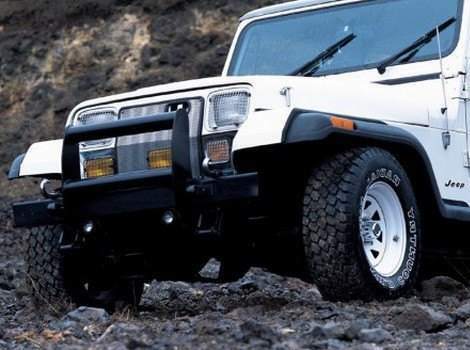 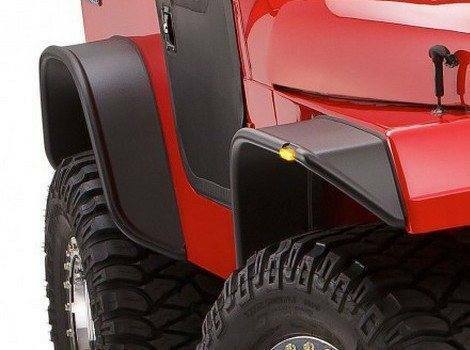 Outfit your beloved and hardy Jeep Wrangler / JK / TJ with equally tough fender flares to prevent brush, rocks, branches and other hazards from denting, scratching and ruining the body of your vehicle when you go flexing or rock climbing. 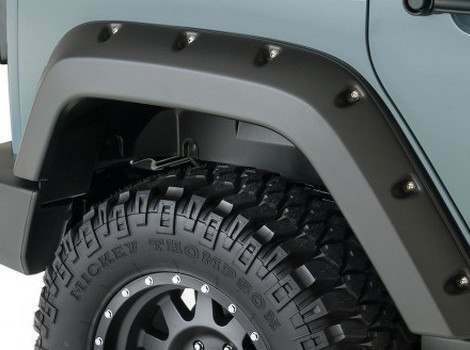 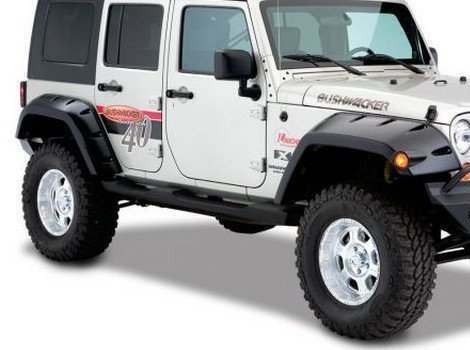 Mandatory gear for your offroad adventures, fender flares are protective and functional yet also allow you to customize the appearance of your Jeep Wrangler / JK / TJ. 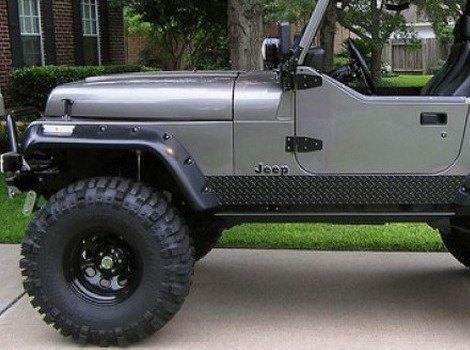 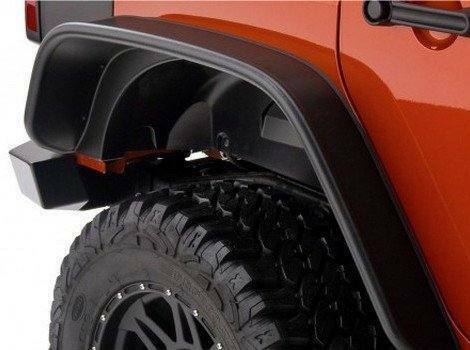 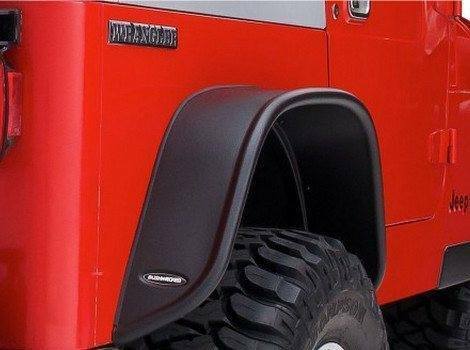 Available in matte black, our fender flares can also be painted to match your vehicle, including special edition Jeep colors. 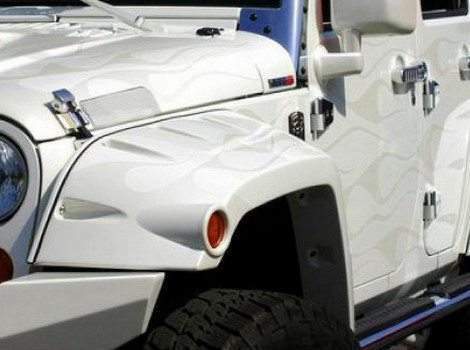 You can also select from smooth and textured surfaces to achieve the specific look you want for your vehicle.